Being professional veterinarians in the Rancho Cucamonga area, you can bet we’ve seen our fair share of dogs come through here. Unfortunately, there are times where these pups have problems that could have been avoided if their owners hadn’t bought into widely circulated myths. 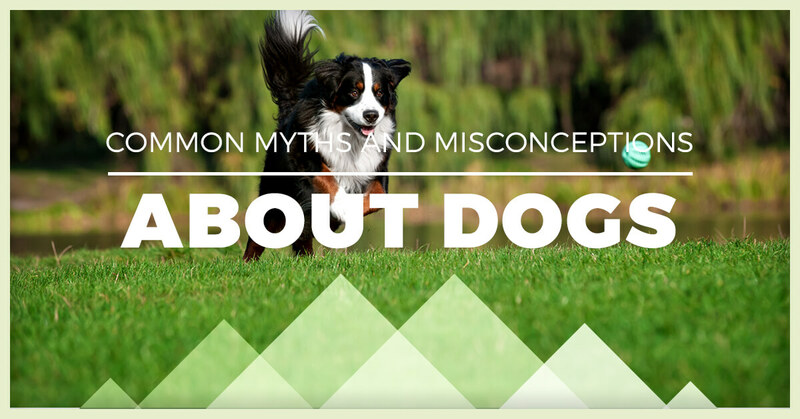 There are a lot of misconceptions about dogs, and if you take the time to learn the truth, you might just prevent certain health problems with your dogs, or avoid a trip to the vet entirely! Let’s take a look at some of them. It is true that leaving a window open greatly reduces the punishing heat of a car left under the sun. Unfortunately, it’s not quite enough to be safe for your dog. Let’s be clear here — human beings, no matter the age, shouldn’t ever be left in a hot car (even with an open window), and we have one advantage that canines don’t — sweat. The human body is able to regulate its temperature and cool itself down through sweating, something that dogs can’t do. In fact, the thick fur coats on most pups have the opposite effect, making them even hotter than a human would be. If it’s unsafe for humans, you can bet it’s extremely unsafe for dogs. It’s not the worst thing in the world to leave your dog in a car for a quick errand on a cool overcast day, but if the sun is high and dry, your dog could face serious health consequences in a matter of hours. When this “fun fact” is mentioned at trivia night, it’s usually meant with apprehension, and there’s a good reason for that — it’s patently untrue. Dogs explore their entire world with their mouths, licking and eating things on a daily basis that humans wouldn’t dare to touch. Not only that, but we have the luxury of dental care. The reason this myth can be dangerous is that people incorrectly assume that their dog’s dental needs don’t need to be attended to. Neglecting the health of your dog’s teeth and mouth can lead to nasty consequences down the line, ones that will lead to costly veterinarian bills. In general, dog noses should be wet and cold to the touch. And yes, a dry nose (especially one that is cracking) can be a sign that something is wrong with your pup. However, a warm, dry nose is usually only a symptom of trouble when it has persisted for a long time. 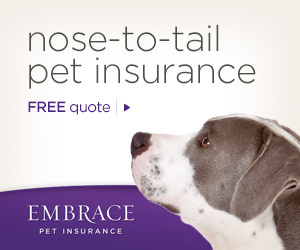 In fact, a dog’s nose can be dry for a number of reasons, and most of them aren’t a reason for alarm. It’s when this becomes a consistent pattern that you should be concerned. 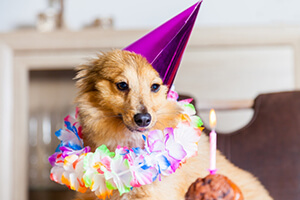 We always advise you to call your local vet clinic if you’re apprehensive about your dog’s health, but it’s likely that you could save yourself a vet visit if you’re privy to this information. Some people only elect to see the vet when there is something clearly wrong with their dog. It’s actually best to get frequent checkups. Dogs and animals can’t communicate pain the same way that humans can to each other, so it’s really easy for serious afflictions to go unnoticed until it’s too late. Looking for a pet clinic of expert veterinarians who will give quality care to your dog? Stop by Rancho Regional Animal Hospital in Rancho Cucamonga! We’ll be happy to take a look. Contact us today!